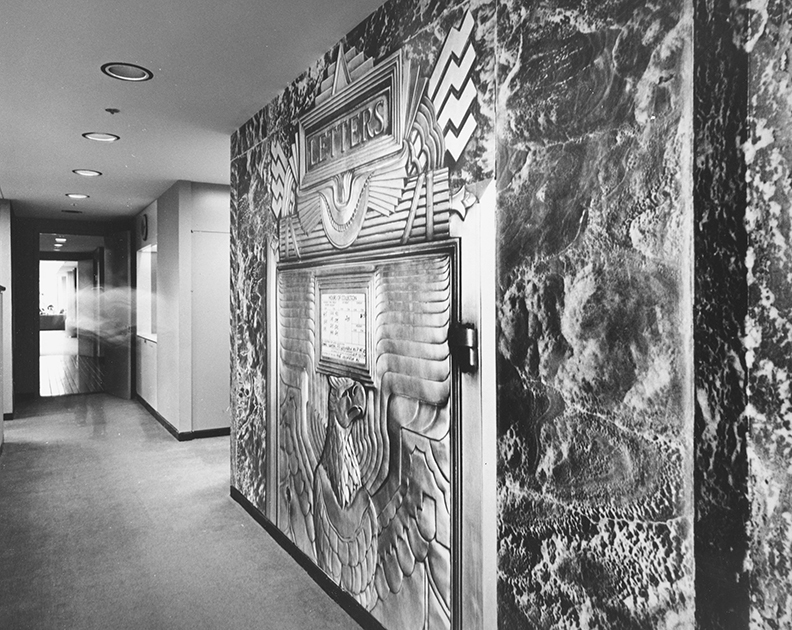 A thematic series of scale magnified images using details of some of the most beautiful Art Deco interiors in New York. 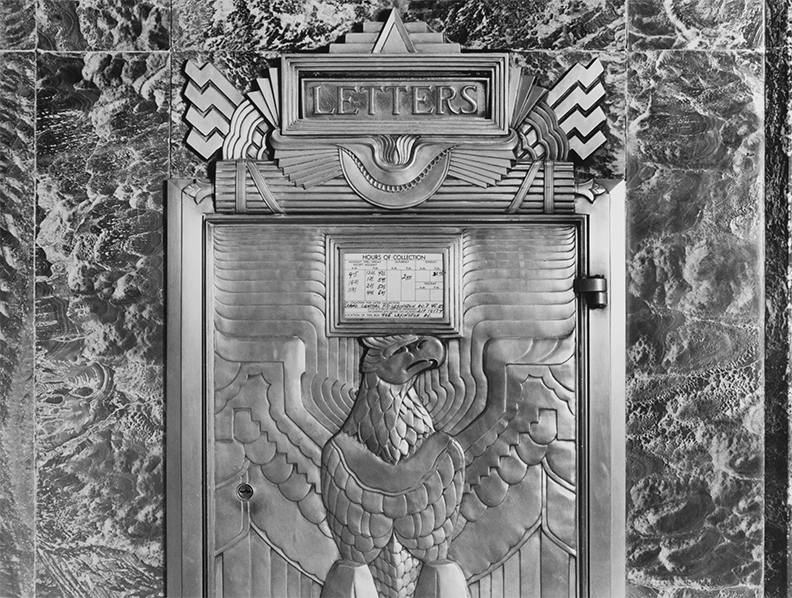 The Empire State Building, the Chrysler Building, The Chanin Building and the original GE Building. 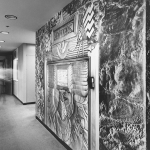 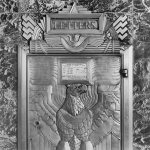 Shown is the mailbox in the lobby of Empire State Building as an 8’ x 11’ black and white mural.